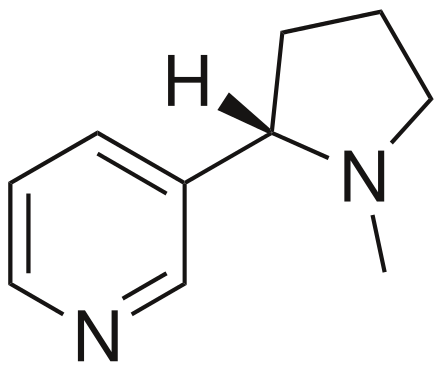 A barbiturate[note 1] is a drug that acts as a central nervous system depressant, and can therefore produce a wide spectrum of effects, from mild sedation to total anesthesia. They are also effective as anxiolytics, hypnotics, and anticonvulsants. 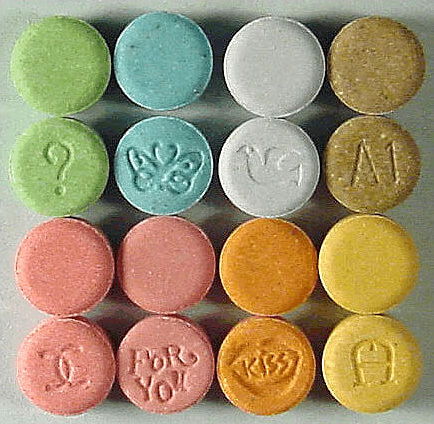 Barbiturates have addiction potential, both physical and psychological. 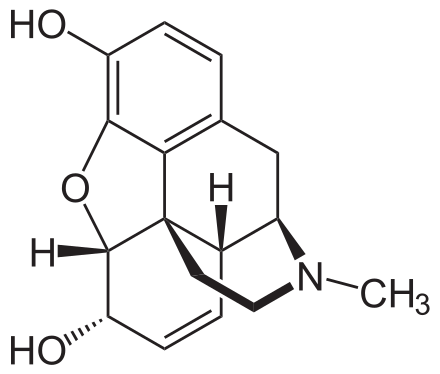 They have largely been replaced by benzodiazepines in routine medical practice, particularly in the treatment of anxiety and insomnia, due to the significantly lower risk of overdose and the lack of an antidote for barbiturate overdose. Despite this, barbiturates are still in use for various purposes: in general anesthesia, epilepsy, treatment of acute migraines or cluster headaches, euthanasia, capital punishment, and assisted suicide. 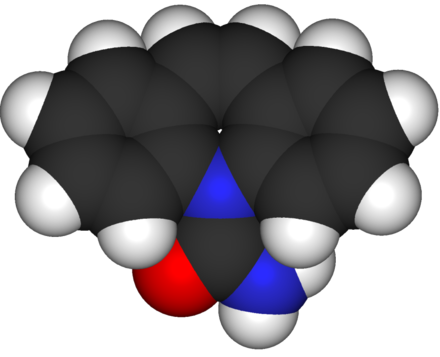 The name barbiturate originates from the fact that they are all chemical derivatives of barbituric acid. Benzodiazepines Psycholeptic The Dille–Koppanyi reagent, used as a spot test for barbiturates. 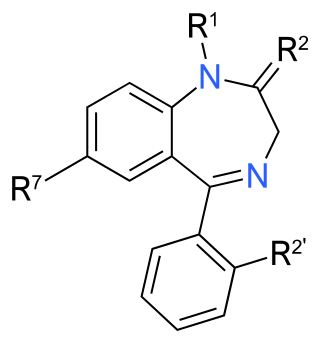 The Zwikker reagent, also used as a spot test for barbiturates. 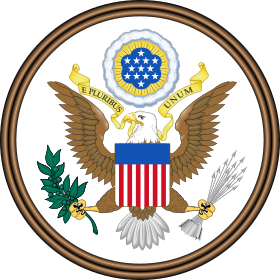 ^ The most often cited standard pronunciation is /ˌbɑːrˈbɪtʃərɪt/; however, at least in the U.S., the more commonly used colloquial pronunciation is /ˌbɑːrˈbɪtʃuːɪt/, with no "r" sound. 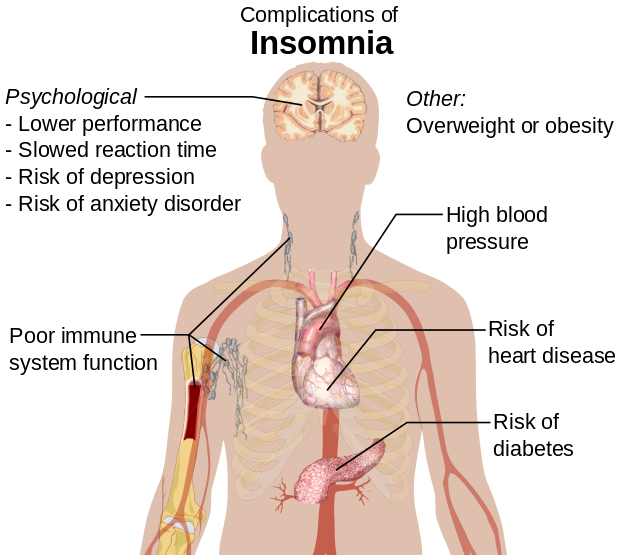 Barbiturate Abuse". p. 1. Archived from the original on 2 August 2008. Retrieved 15 July 2008. ^ Faulkner TP; Hayden JH; Mehta CM; Olson DA; Comstock EG (1979). 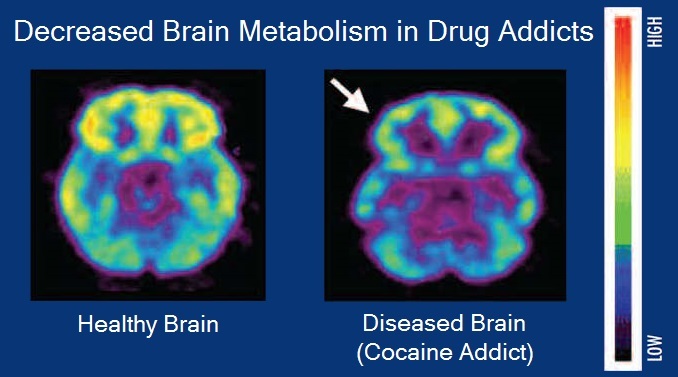 "Dose-response studies on tolerance to multiple doses of secobarbital and methaqualone in a polydrug abuse population". Clin Toxicol. 15 (1): 23–37. doi:10.3109/15563657908992476. PMID 498734. ^ Coupey SM (August 1997). "Barbiturates". Pediatr Rev. 18 (8): 260–4. doi:10.1542/pir.18-8-260. PMID 9255991. ^ Hamid H.; El-Mallakh RS; Vandeveir K (March 2005). "Substance Abuse: Medical and Slang Terminology". South Med J. Medscape. 98 (3): 350–362. doi:10.1097/01.SMJ.0000153639.23135.6A. PMID 15813163. ^ Chang, Suk Kyu. ; Hamilton, Andrew D. (1988). "Molecular recognition of biologically interesting substrates: Synthesis of an artificial receptor for barbiturates employing six hydrogen bonds". Journal of the American Chemical Society. 110 (4): 1318–1319. doi:10.1021/ja00212a065. ^ "Wolf D. Kuhlmann, "Buffer Solutions"" (PDF). 10 September 2006. Retrieved 28 July 2014. ^ Steven E. Ruzin (1999). Plant Microtechnique and Microscopy. Oxford University Press. Retrieved 28 July 2014. ^ a b c d Smith, Roger; Bogusz, Maciej J (September 22, 2011). Forensic Science (2 ed.). Elsevier. p. 245. ISBN 9780080554259. Retrieved 21 December 2013.